Home Business Education How to apply for Australian Student Visa? Obtaining a student visa for Australia and extending extraordinary new skills is a great way to meet the special Australian way of life. To study in Australia, you will need to get Australian student visa. World class colleges in Australia, practical professional universities and notable English language schools are meant to help global minorities. If you want to study in Australia for a long time, then the Australian student visa is the best step to start to apply with. You should be able to prove to the Home Ministry that you meet the following major Australian student visa requirements. You will also need to pay Australian visa application fee, visa application fees, and perhaps take part in an interview. Seems like much to remember? Before applying for a student visa for Australia, contact the migration agent Australia. In every form of visa, a set of privileges and the standard section is ensured and the person entering Australia for a particular purpose is benefited. Thus, it is extremely important to keep the visa as per your specific needs and requirements. Australian Student Visas enables those people to come to the country who are enrolled in the accredited Australian Educational Institution. 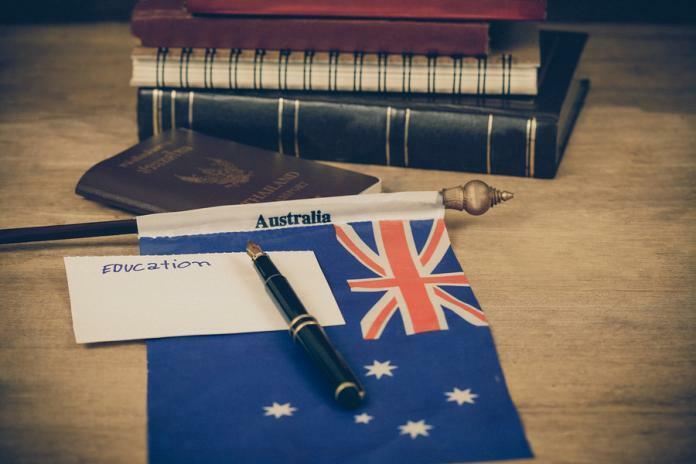 Applicants of student Visas in Australia must be given the proof of their insurance coverage and their health and character certificates from similar insurance authorities to be eligible for a student visa in Australia. For the delivery of high-quality education to students in Australia, the government is really making an important effort to ensure bright career and development prospects for students studying in Australia. Before applying for a visa, the applicant is required to have Offer letter or COE (Confirmation of enrollment), certifying that under the CRICOS you have been approved. In the online visa application, the applicant is required to fill in COE that is a kind of online code. You may also need to give your tuition fees. For education purpose, applicants of Australian Visas need to prove their eligibility for visas on the basis of their academic, financial and individual’s records. The candidate required to show proof of following as per Australian student visa prerequisites while lodging student visa application. English proficiency prerequisite: The candidates need to show that they can speak English at a needed level, in case they haven’t fulfilled learning least five years in the English-speaking country or don’t belong to an English-speaking country. List of qualified tests is listed on the Home Ministry website. There are chances with PTE, IELTS, TOEFL IBT, and CAE. The points you need will rely on various factors such as, doing a basic course or doing the full course or Enroll in the Elementary English Language Intensive Course for Overseas Students (ELICOS). Financial requirements: the applicant need to show proof of sufficient fund, He should also be able to carry out the airport, accommodation, tuition fee along with being helpful to his family during his studies. Related to Australian visa applications, these are all Prerequisites for financial norms. From 2018 February, you need to prove that you have been set to AU $ 20,290 (~ US $ 15,600) for one year for the living cost (separate from tuition and travel). 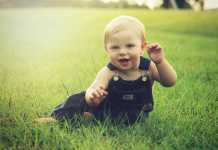 If you have dependents (such as a partner), then you have to show proof of being capable to fulfill the cost of living for them, consisting of school fees. Health needs: To prove that they are in great health condition (such as, this applies to those who are doctors, dentists or nurses), some students might be told to take medical and/or radiological physicals. If asked to do so, you should take part in the appointment with the doctor accepted by the Australian Immigration Department. Character requirements: Australian student visa requirements figure that you must be a good character to come to Australia. To make sure that you do not have enough criminal records, it includes a criminal record check. To get a declaration from Police, you may also need to get a penal clearance certificate and can be told to fulfill a Character Legal Declaration Form. However, to help you with the process to take advantage of Australian visa for education Registered migration agent in Perth are also accessible. They will not only direct you to get the Australian Immigration Program easily and effectively but also tell formal requirements for the important process towards Australia Visa approval. Australian immigration is a difficult process, but when you are meeting all the requirements and moving forward in a legitimate way, no Australian visa will be able to take you for any purpose you want. The Australian Visa for Study is the perfect route to advantage students who wish to come to Australia to study.